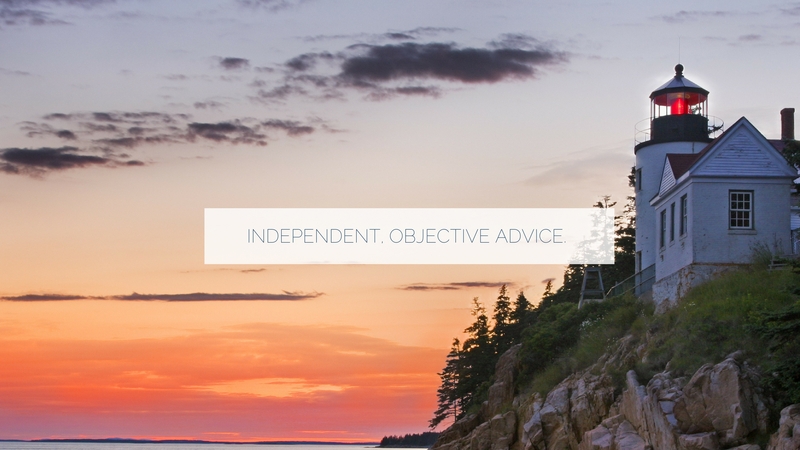 Jackie Goldstick, a NAPFA member since 2009, and the advisors at Core Wealth Management are fiduciaries who are committed to providing comprehensive, unbiased wealth management advice. The advisors at Core Wealth Management are fee-only Certified Financial Planners (CFPs ®). With Core Wealth Management’s only form of compensation coming from clients, our interests are aligned with yours. Jackie Goldstick and her colleagues at Core Wealth Management always put your interests first.